Guardians of the Galaxy Vol. 2 director, James Gunn, shared a pic that hints at Adam Warlock in the MCU! Thanks to Movieweb for the heads up! James Gunn shared on social media that he is reading up on Adam Warlock for his inclusion in the MCU. Gunn previously confirmed that Adam Warlock will be appearing sometime in the near future, but it's not clear where he'll jump in. 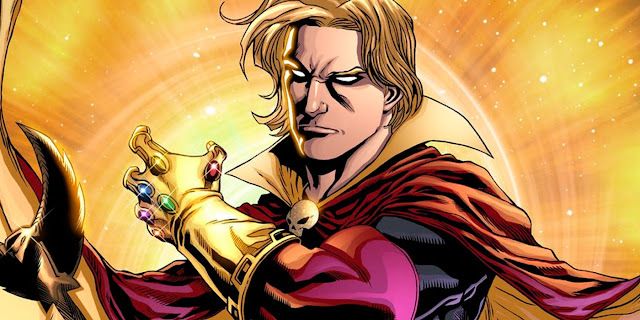 Adam Warlock was teased in Guardians of the Galaxy Vol.